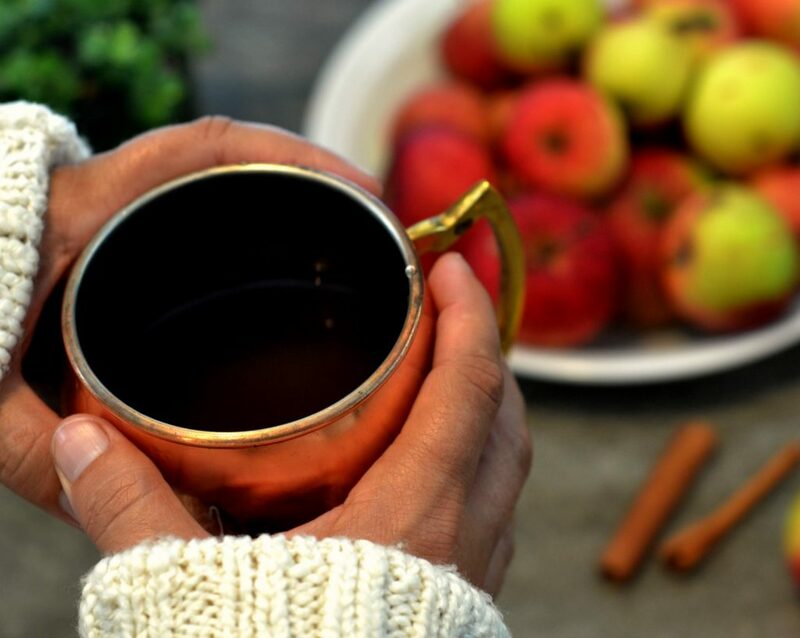 It is definitely not cold enough around here for maple apple cider. 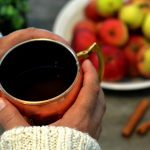 If you have an Instant Pot, this maple apple cider can be made in 30 minutes without heating up your house and still making it smell amazing. 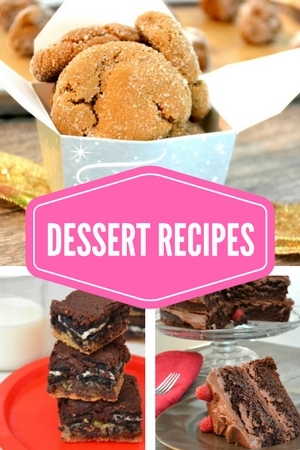 In the recipe, I give notes to make it in a slow cooker as well. I think today, two weeks into the official fall season, it is still 86 degrees, but with humidity, it feels like 100 degrees. Instead of having a pot of hot cider simmering on the stove all day I decided to try to make it in the Instant Pot. It seems kind of crazy to me that about a month ago, we were in Vermont for just a few days. It was a quick trip to see family and we really crammed lots of fun into those few days. Apple picking, camping, hiking, paddling 10 miles down the Connecticut River and just hanging out. It was perfect. We all really wished it could last longer. Those summer days in Vermont are really something special. Plus, it was such a nice respite from the stifling heat of Florida. Little did we know that we would be returning to Florida, only to run from a hurricane. 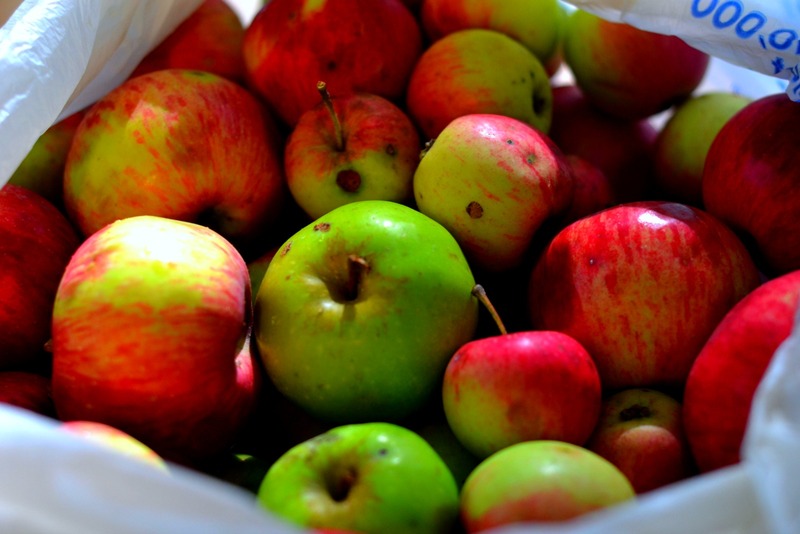 While we were in Vermont, I stock-piled a few pounds of apples to take home with us. I stuffed the apples into my carry-on and yes, I was stopped and my bag was searched. The TSA lady told me that it was their policy to look at all bags carrying food and lots of people were coming through with apples. It was great validation because my family was telling me how crazy I was for even thinking about taking apples in my luggage. It isn’t crazy! Lots of people do it! Regardless of what my family thought in the moment, they were happy that I did bring apples home. I have fresh apples from Grandma’s trees to make into lots of yummy things. I made applesauce, an apple pie (eaten too quickly to photograph), and this maple apple cider in the instant pot. Like I am sure you have already heard, the instant pot is great for so many things. I wanted to see how it would work for apple cider. Of course, it was delicious, easy and quick–like most of the things made in this special kitchen device. I used an assortment of Vermont apples but you could use any variety that you find in your local grocery store or farmer’s market—try Honeycrisp or Macintosh. I added a pomegranate because I had one but don’t think you really need to use it. I used a recipe from Half Baked Harvest and modified it slightly for use in the Instant Pot. If you don’t have an Instant Pot, you could make this on the stove top or in a slow cooker. Add the apple, pomegranate, orange, cinnamon sticks and maple syrup to your Instant Pot insert. Add water to immerse the apples and such. Set the Instant Pot to high pressure and set the timer for 10 minutes. Quick release the pressure and mash up the fruit a bit. Set the Instant Pot to high pressure for another 10 minutes. Either quick release the pressure or allow it to slow release. Strain the mixture through a fine mesh sieve into a bowl to cool, if you are not using immediately. 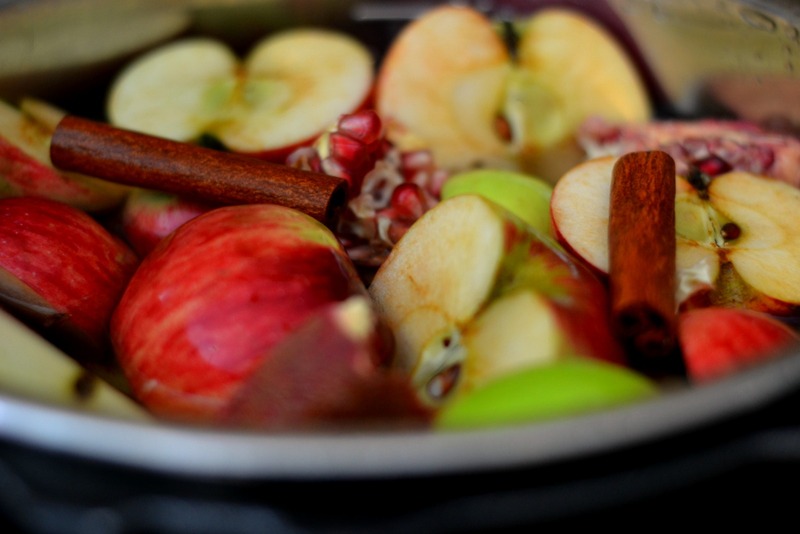 Once you strain the cider, you can pour it back into the pressure cooker and keep it on the warm setting to use warm. If you want to make in a slow cooker, add all ingredients and cook on low for 6-8 hours.